LIVE VIDEOS SAVED - PART 1 AND PART 2 - We had some technical difficulties, henceforth, two videos. Great time with an amazing chef. Enjoy the videos. Tomorrow, Thursday, November 3rd at approximate 12:15 pm Dining Dish will be streaming a live Facebook video interview with Chef, Cookbook Author and Television Personality John Shields from his restaurant Gertrudes and the Baltimore Museum of Art. No technical difficulties withstanding, it should be fun and informative.If you have specific questions you would like John to answer, please send them my way diningdish @ hotmail.com. Be sure to go to the DiningDish Facebook Page www.facebook.com/DiningDish/ to catch the live interview, with your questions and say hello. 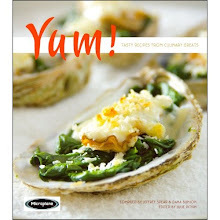 While you are at the DiningDish Facebook page, give it a "LIKE." John Shields has been an ambassador not only for Chesapeake Bay seafood but all coastal seafood and an early, early supporter of sustainable, farm-to-table. 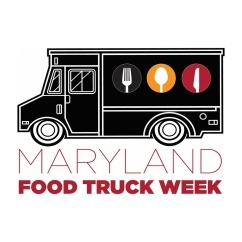 Those of you in Baltimore see him regularly at the local farmers markets and enjoy the bounty at Gertrudes Restaurant whether lunch, brunch, dinner or your very special event. 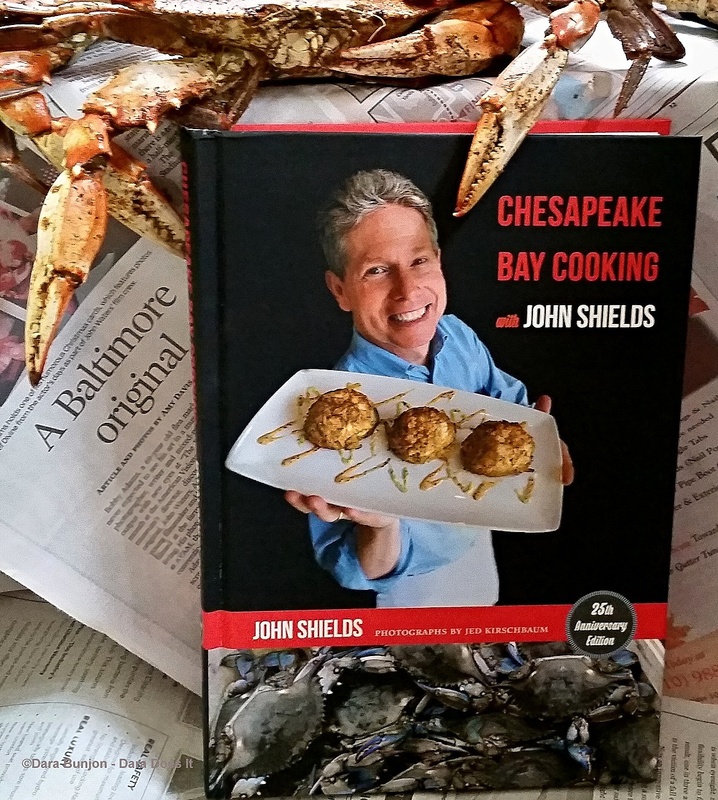 John Shields's Chesapeake Bay Cooking 25th anniversary edition celebrates a year since being published - be sure to grab a copy for your cookbook library.